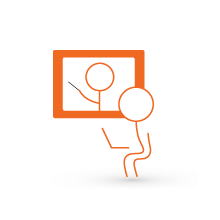 Learn It Live is a social video learning platform based around live sessions. Our live classes make your average boring online class a thing of the past. Features in the interactive classroom include: multi-person video and audio, interactive whiteboard, polls, breakout rooms, chat, and more. We have hundreds of live classes each month perfect for employee training and wellness. Utilize our network’s content, provide your own classes, or leverage a mixture of both. Your own customized live video learning platform designed to represent your company and brand. Or, use our API to integrate classes into your current website and create a seamless experience for your users. All classes are recorded and available on demand. Users can re-watch any session after-the-fact. Unlimited tech and program support from our team. We provide training videos, moderation and FAQs. Monitor and manage engagement via your own private admin panel. Access detailed reports on participation and feedback, and provide rewards, certifications, and more. Tired of low engagement from stale content and technology? We believe in the power of interactive learning. So do our 3,000+ instructors and clients. their audiences via interactive online video programs. 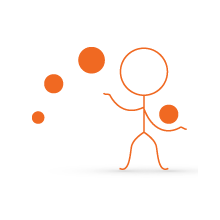 We provide everything: the content, technology, support, billing, and more. 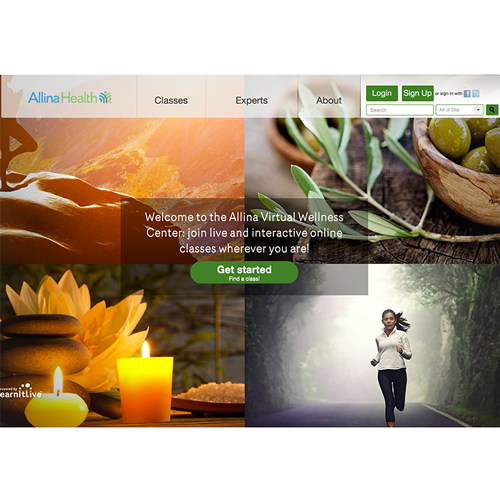 Allina Health, with 26k+ employees and three-million+ visits annually, utilizes Learn It Live to connect its network of wellness experts to its vast community. 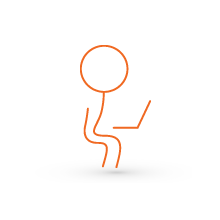 Learn It Live provides Allina a way to engage its audience, track engagement, and generate additional revenue. 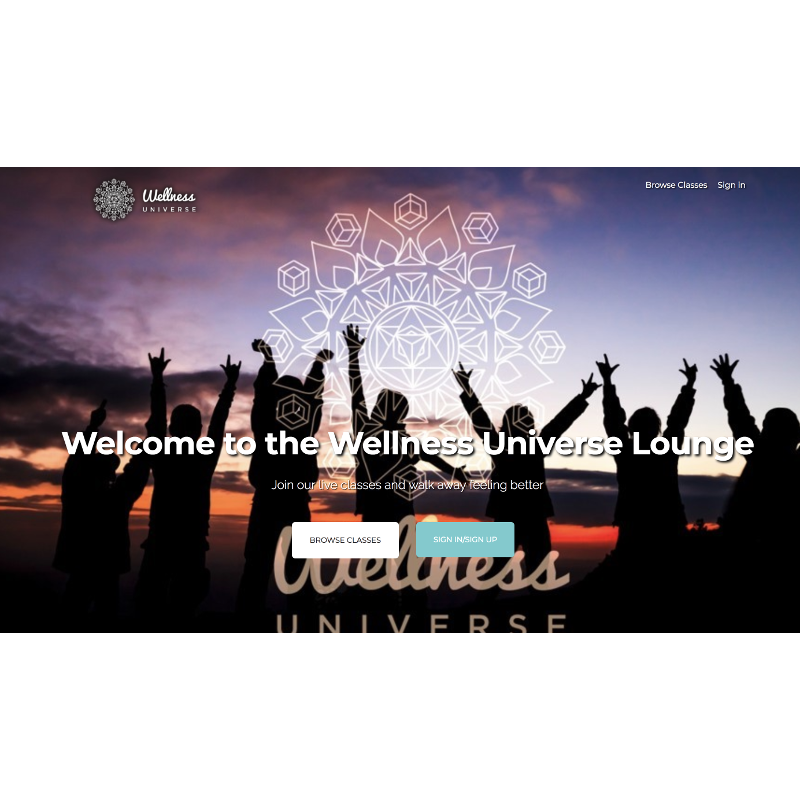 The Wellness Universe's community of experts sell live and on-demand classes to their vast network. 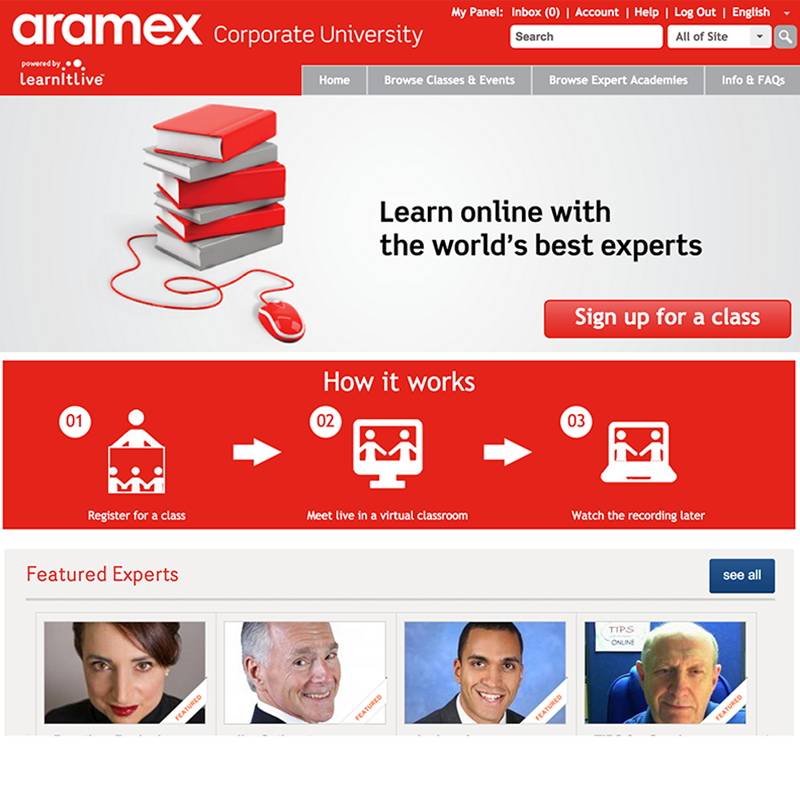 Aramex, the largest logistics company of the Middle East and North Africa, uses Learn It Live to connect 15,000+ employees to top-tier experts via their Learn It Live platform. Gulf Power, the power supply of the US Gulf region, uses Learn It Live to connect their employees to live wellness programs to empower healthy living, increase employee engagement and reduce health costs. Health 2.0 EDU is making health care smarter through a comprehensive live education program for the health care and health IT communities. 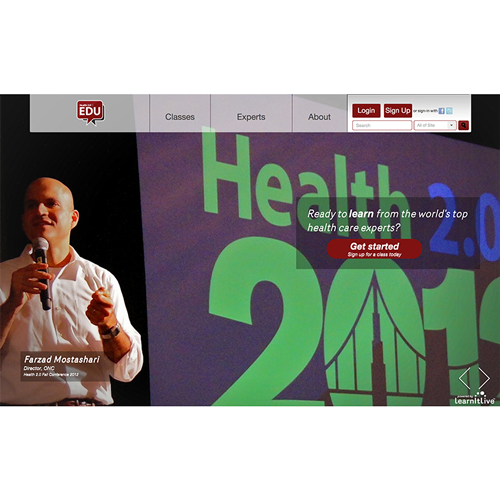 Health 2.0 EDU uses Learn It Live to present top-notch content with the combined academic and industry expertise of the world’s leaders in health care technology.